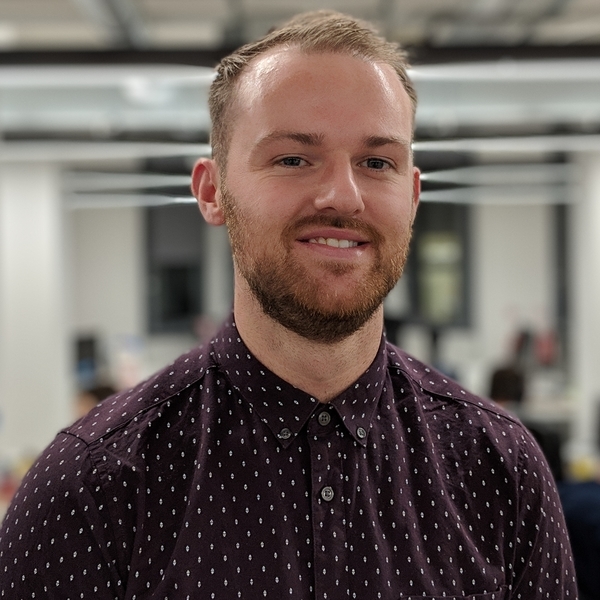 Following a succession of new business wins, Nottingham-based digital marketing agency Impression has announced the appointment of James Watkins as Digital PR Specialist. The appointment for the business, which last week was named Best Large SEO Agency in the UK at the UK Search Awards and now employs more than 40 members of staff at its Fothergill House headquarters on King Street, follows a marked rise in demand for its digital PR and SEO services over the past six months. Watkins will work closely with the agency’s wider digital team to support clients with link building and other online media opportunities. Commenting on his appointment, James said: “I’m delighted to have joined the team at Impression during a period of such tremendous growth and am really looking forward to getting stuck into some new digital campaigns for clients.